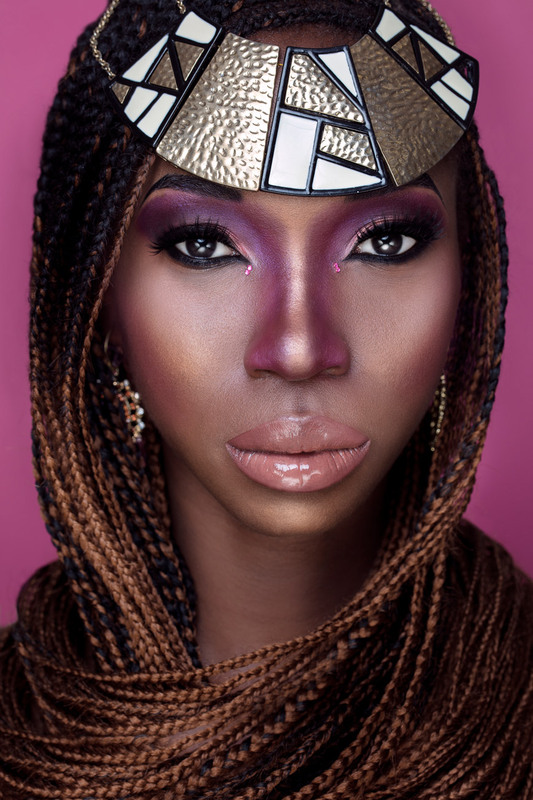 make-up artist but to also build the ultimate beauty portfolio. 60 Hours of expert learning in this intensive fast-track short course. 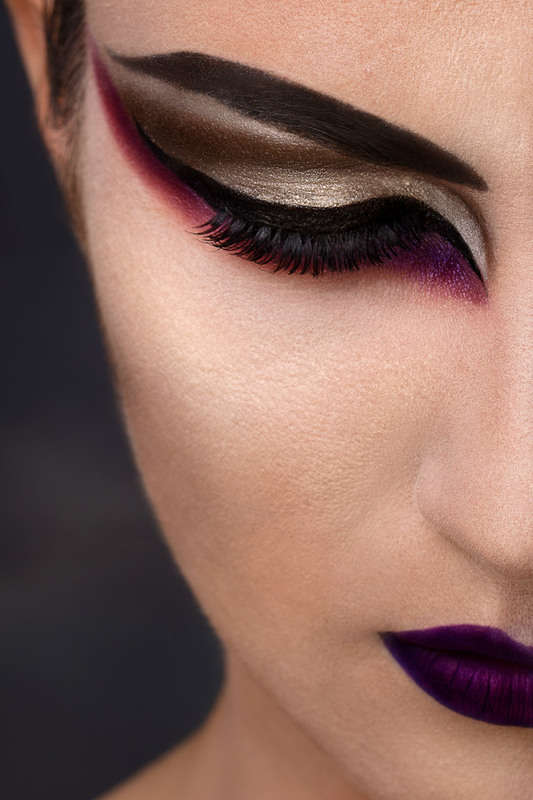 The certified freelance make-up artistry course will expand your creativity and give you a deeper understanding of all aspects of the industry.